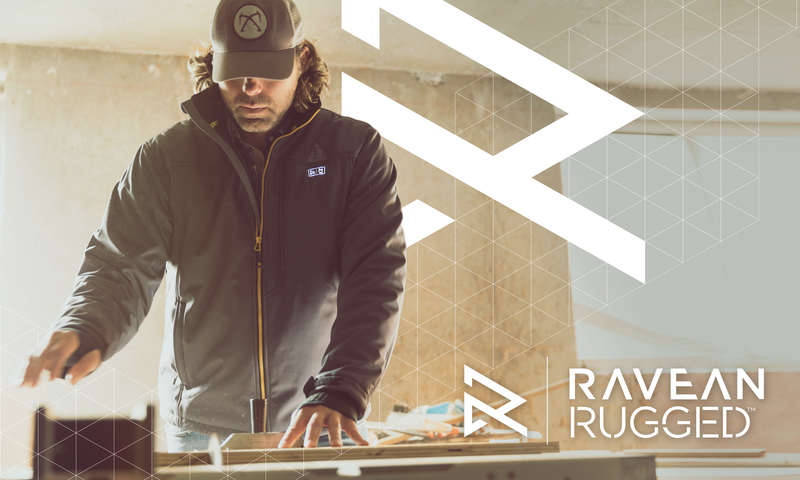 For anyone looking for a tough, durable jacket that will keep them warm, especially when they are hard at work in the cold, Ravean RUGGED was designed with them in mind. 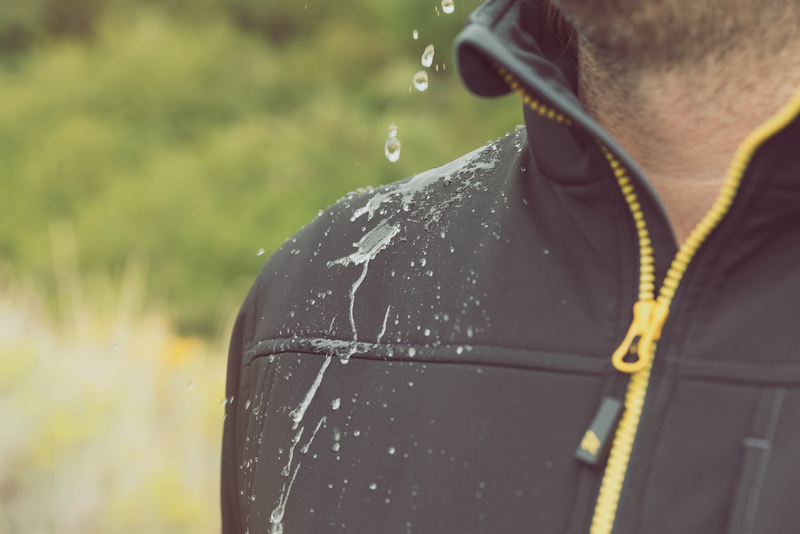 Ravean, the leader in the development of heated jackets, has another hot product on its hands with its new Ravean RUGGED Heated Jacket – which has raised more than $100,000 from crowdfunding backers on Kickstarter. 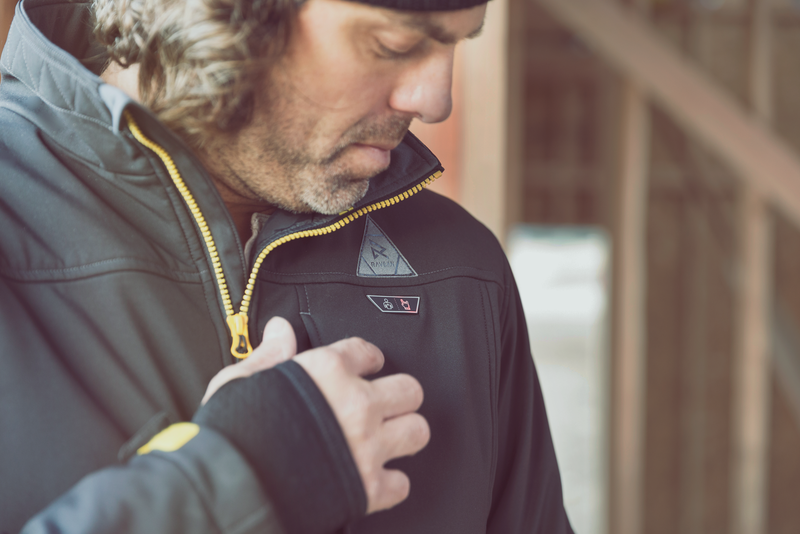 The new heated jacket features multi-zone, on-demand heat that can be directed when and where it’s needed most, along with new features including the world’s first patented heated thumb-hole cuffs – created to keep the users hands warm while fingers and thumbs are free to handle intricate work. 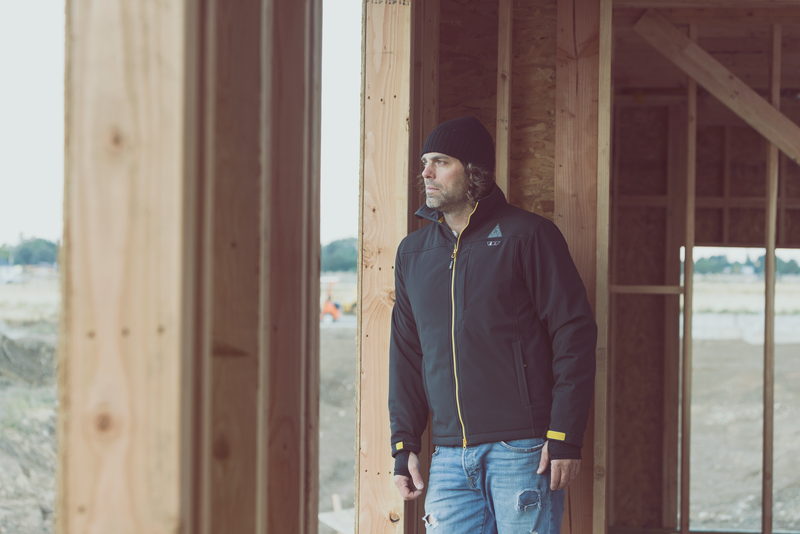 Made from superior materials from the shell down to the lining, Ravean RUGGED is especially designed for people looking for a tough, resilient heated jacket whether they’re on a cross-country motorcycle trip or working on a remote job site in the cold. 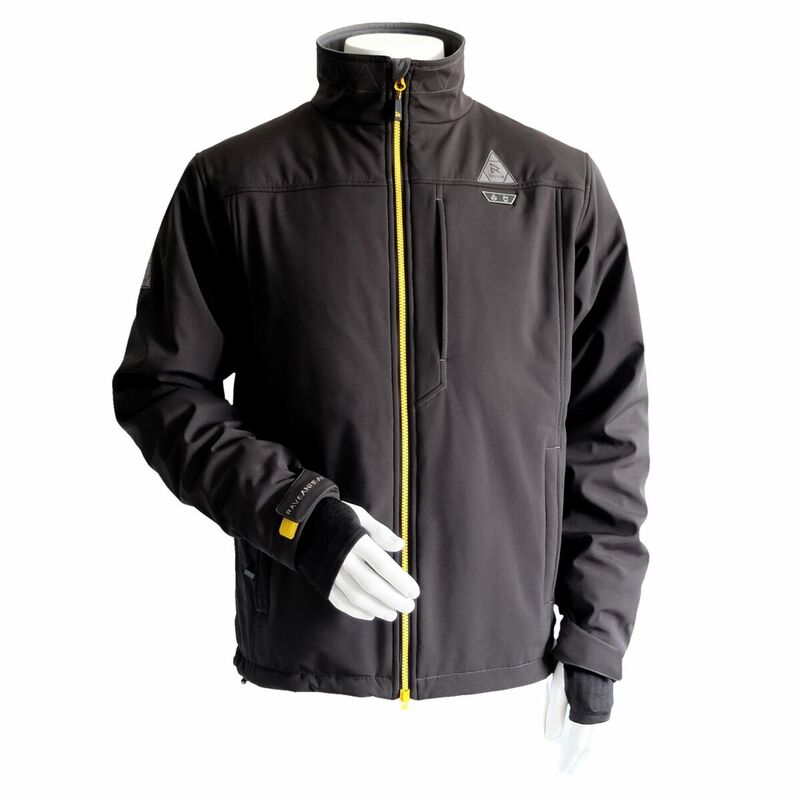 Compared to its previous heated jackets, Ravean RUGGED offers added battery power for charging phones up to three-times on a single jacket charge, five storm pockets and beefy, durable YKK Zippers.